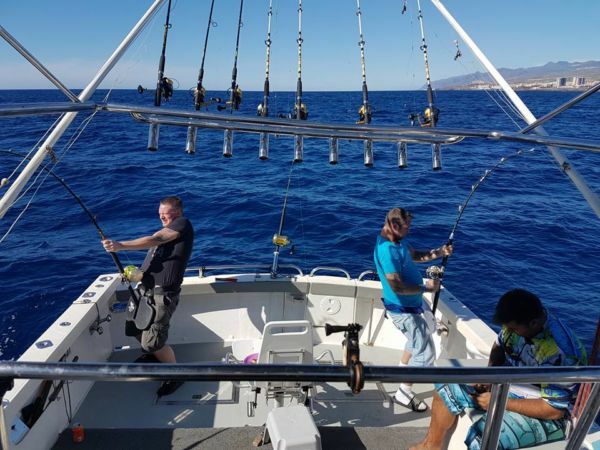 TENERIFE FISHING, book with us and get your online discount. Enjoy fishing in the waters of Canary Islands, go out and catch the “big one”! 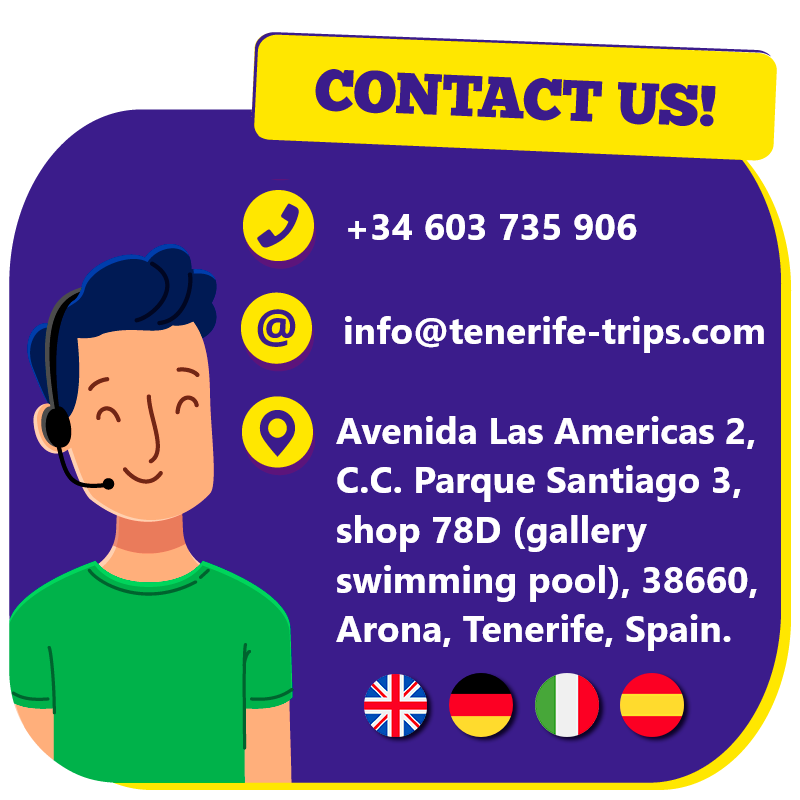 Are you passionate about fishing or just curious about how it is in the waters of Canary Islands? 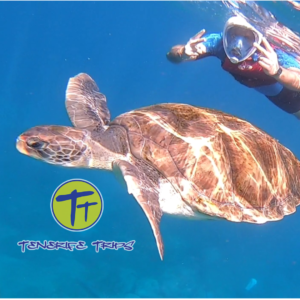 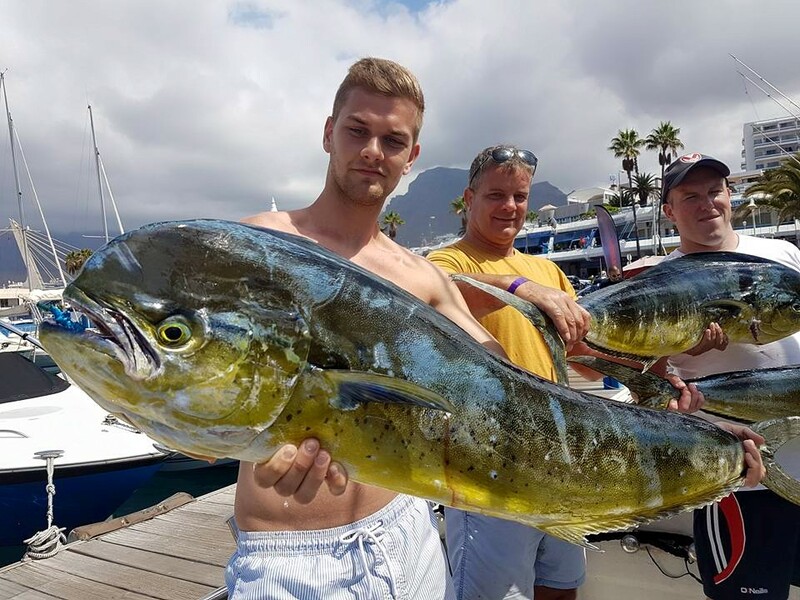 Tenerife fishing is definitely one of the best things to do when visiting this beautiful place; it is an activity suitable for everybody, children and adults, beginners and experts. 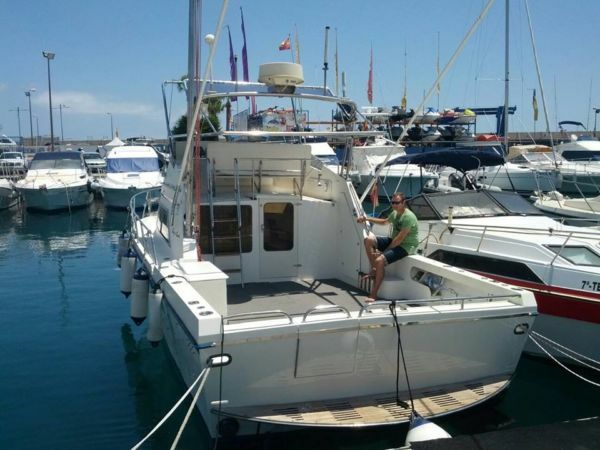 Our boat departs from Puerto Colon in Costa Adeje and can take up to 8 customers; for the Tenerife fishing it is possible to go on a shared charter or private charter. 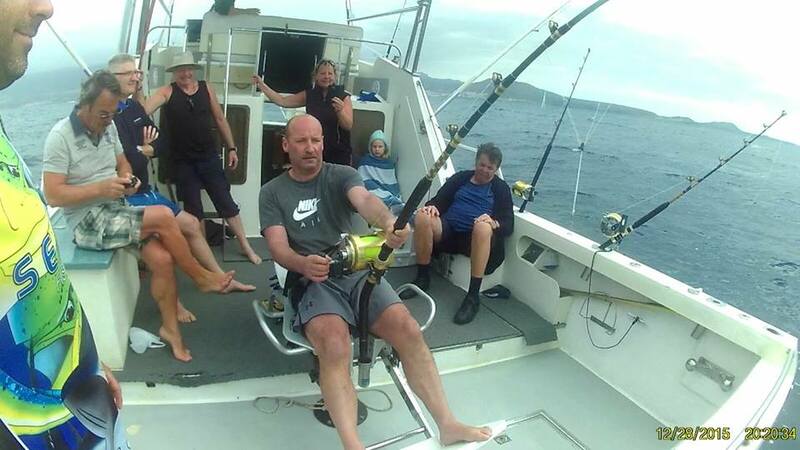 In the shared trip we can have a maximum of 6 fishermen and 2 spectators (don’t fish); in case of the private excursion all people can fish and actively partecipate. 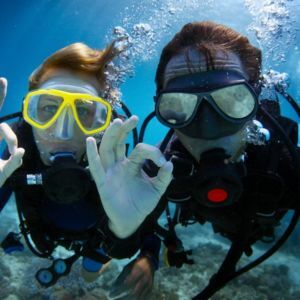 Both shared and private charter can last 4 or 7 hours, the price includes also food and drinks; for the shared trip we offer Spanish tapas whereas for the private option a nice barbeque lunch; as drinks we have sangria, wine, beer, water and soft drinks always available on both excursions. 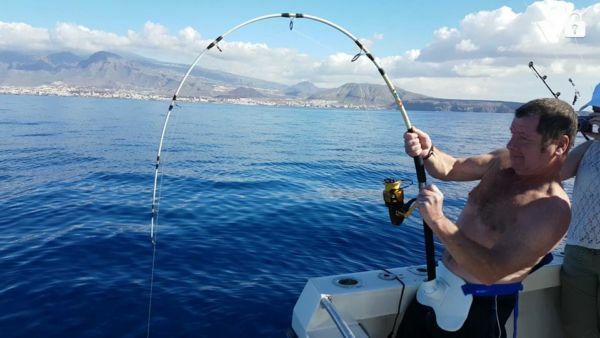 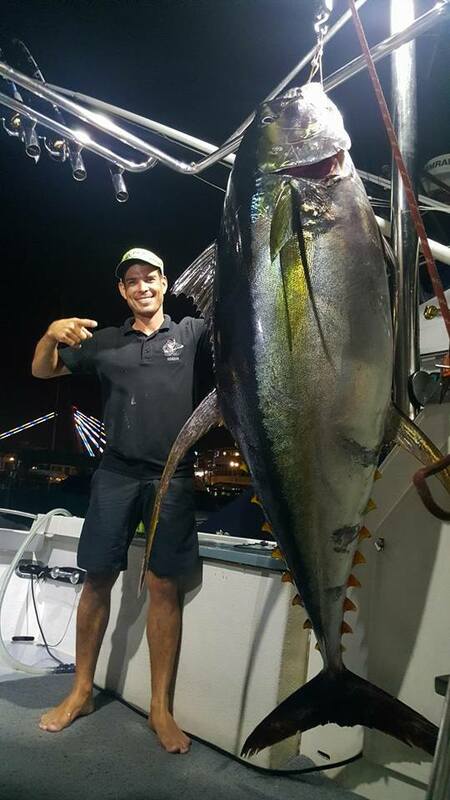 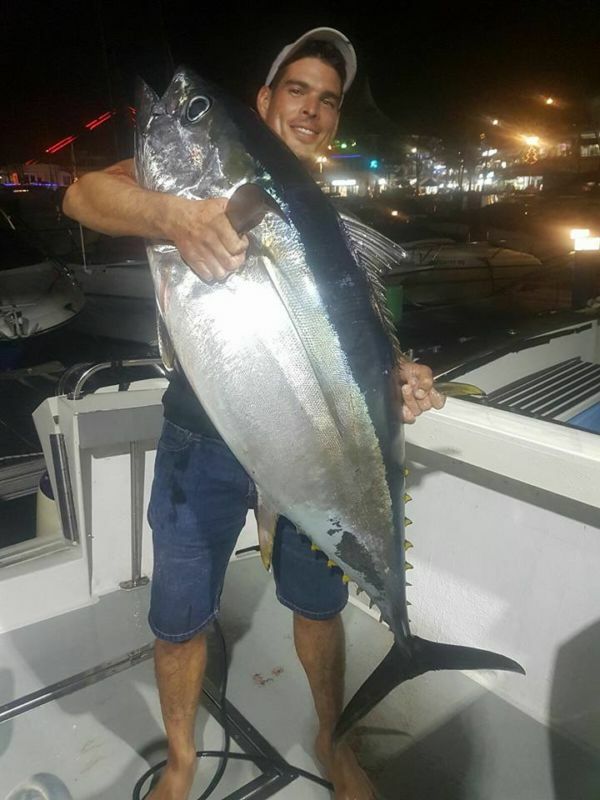 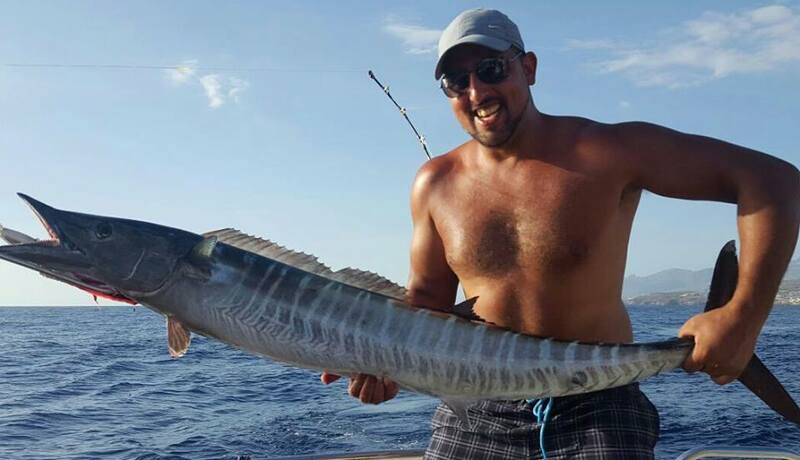 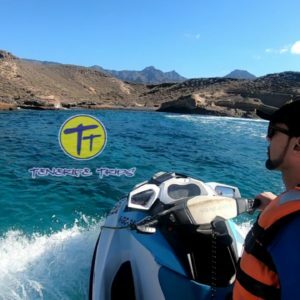 During the Tenerife fishing our highly experienced crew will help you to reel in your catch through the best methods; we specialize in different techniques like spearfishing, trolling, fly fishing, light and heavy tackle, bottom fishing and others. 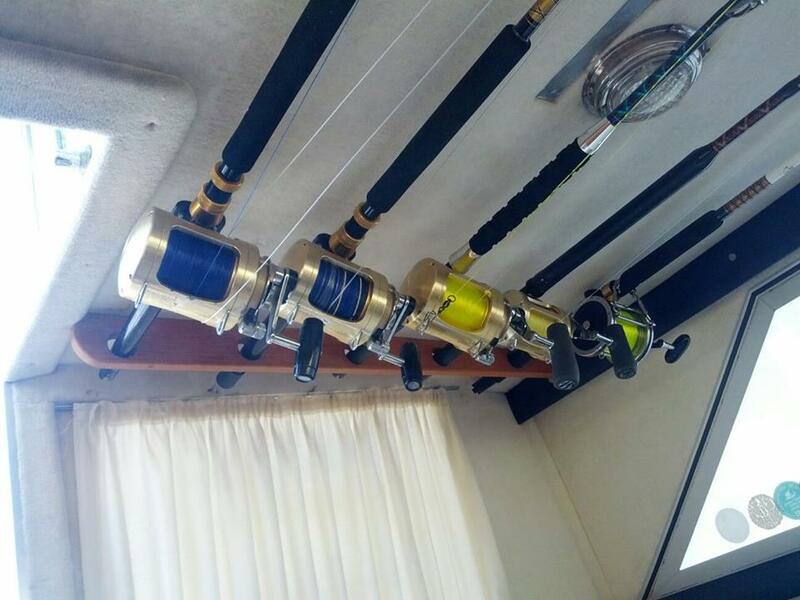 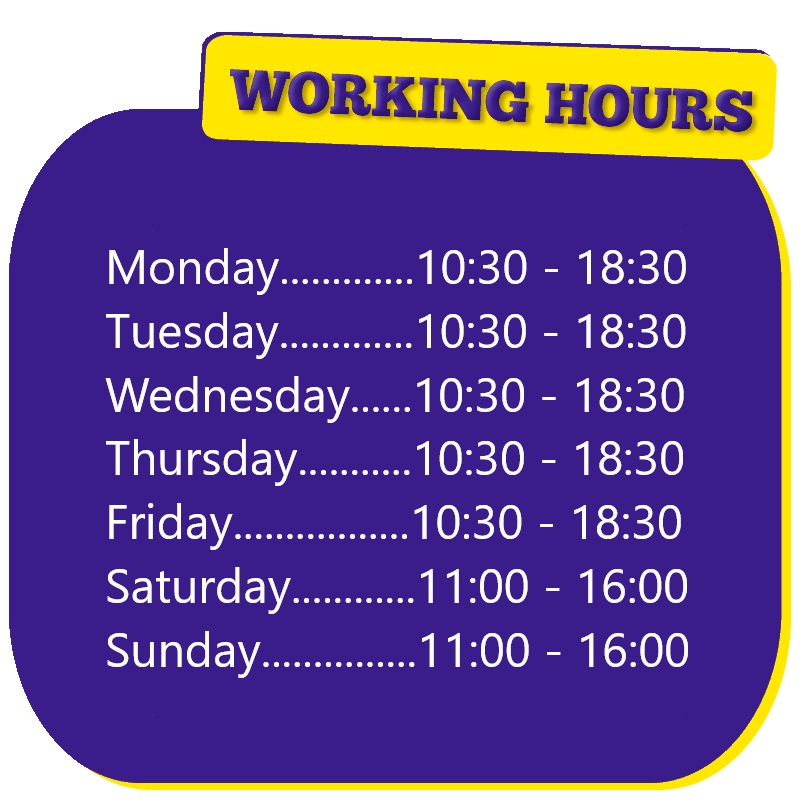 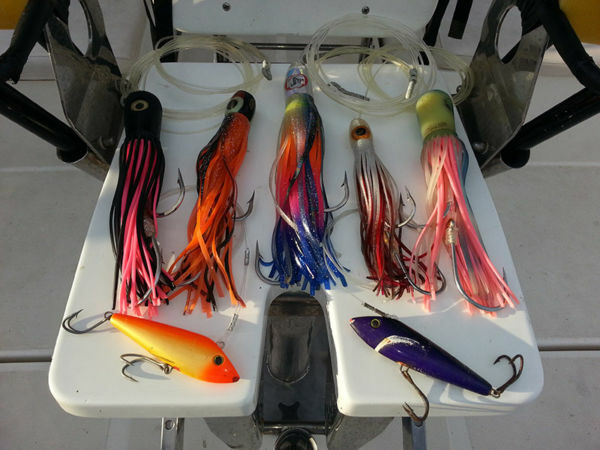 Price includes all high quality equipment such as lures, fishing gears, live baits, fishing licences; we also have devices like GPS, fishfinder, radar and VHF radio. 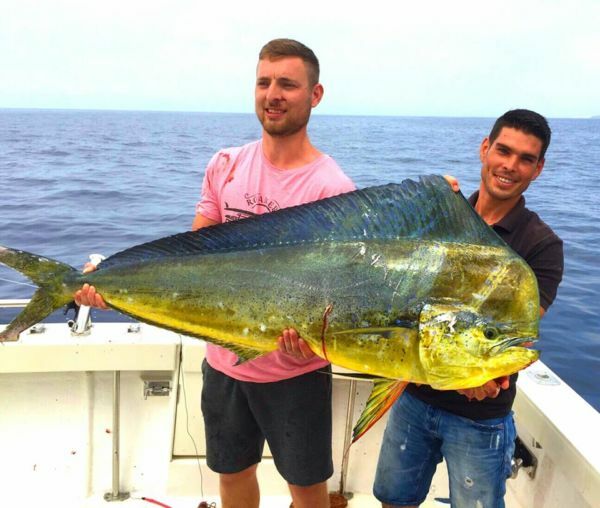 The Tenerife fishing trip targets various types of fish, for example Tuna, Marlin, Wahoo, Snapper, Grouper, Mahi Mahi, Barracuda and others; we can also help you to clean and fillet your catch if you need. 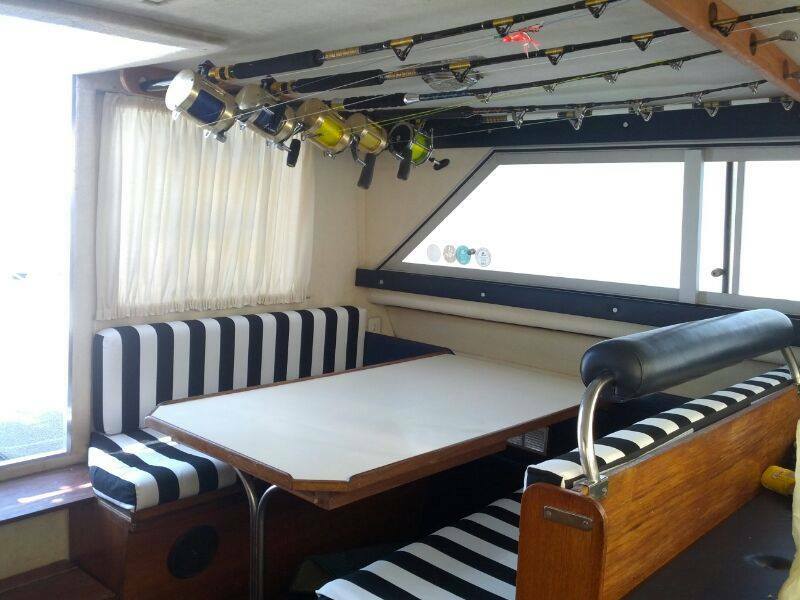 On board of our fishing boat you will also find toilet, shower, fridge, TV, sound system and a lounge to chill out; so all you need to bring with you is your enthusiasm and desire to catch the “big one”. 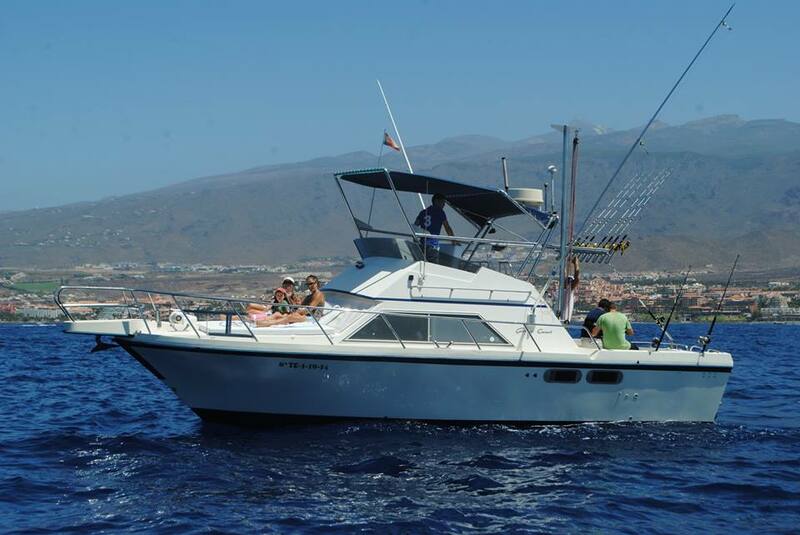 Make your dream come true, enjoy you holiday with Tenerife fishing, availability is limited!